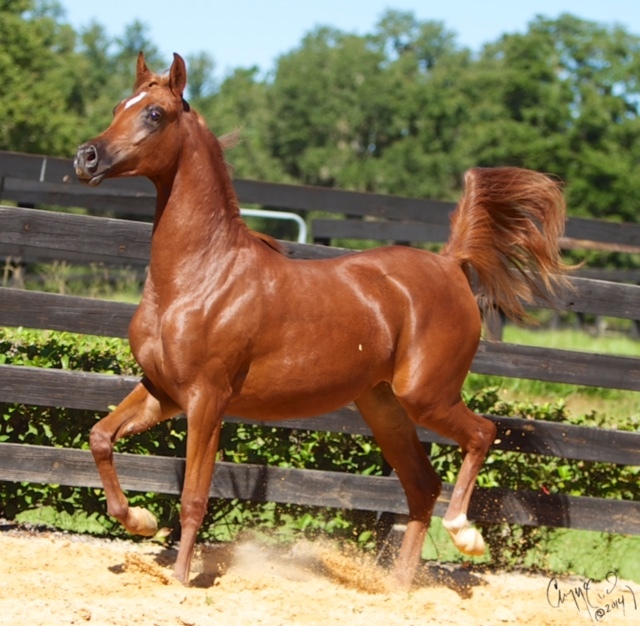 Fire Fly VA is a beautiful filly with lots of charisma. 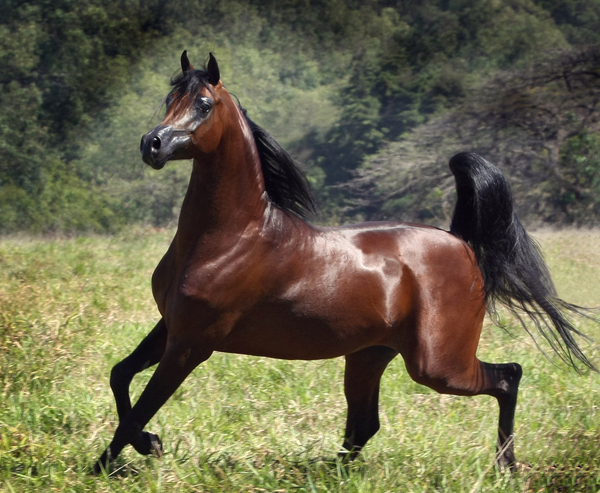 She has outstanding carriage. 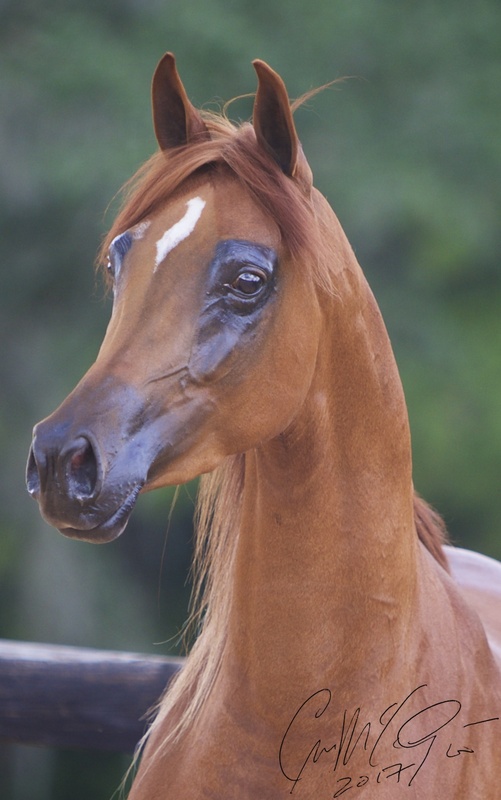 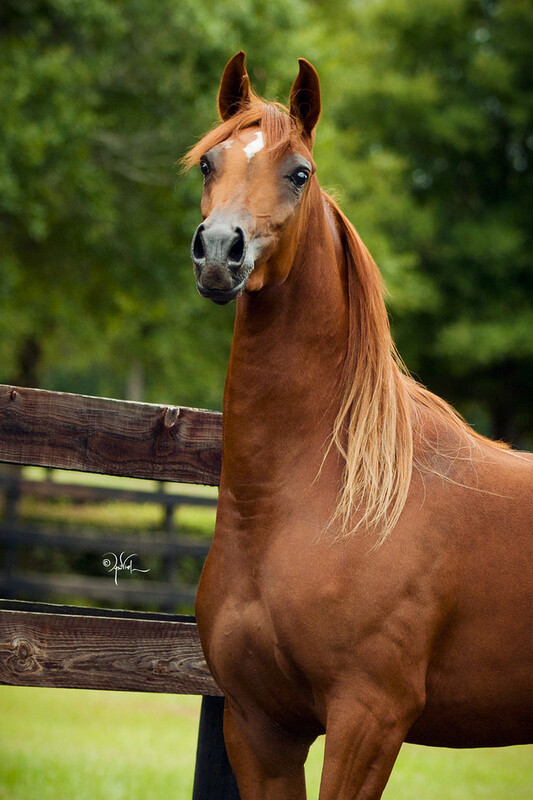 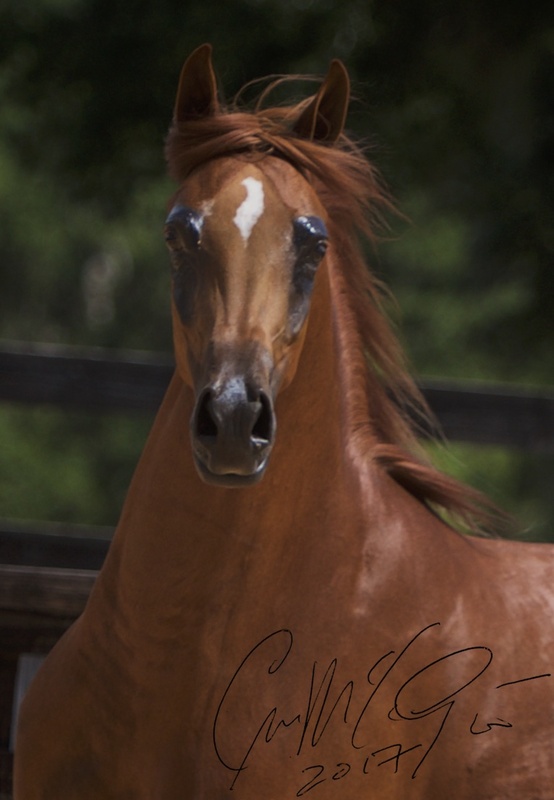 Her sire, FA El Shawan (Marwan Al Shaqab x Foxbriar Shakita), was a very accomplished young stallion - the 2009 and 2010 Brazilian National Champion Stallion and the 2011Arabian Breeders Cup Gold Champion and highest scoring horse in Las Vegas history and 2011 US National Champion Stallion. 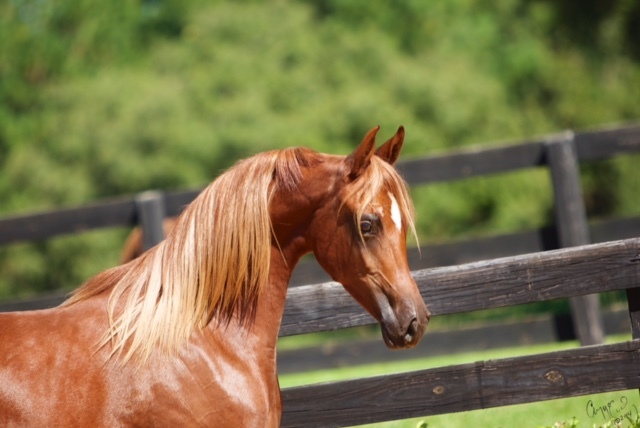 Fiona VA is by the Afire Bey V son, MSU Flaming Fire and out of the Wizjon daughter PA Florenza.